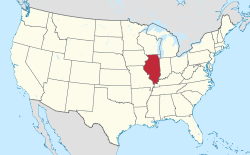 Harvel Township (T11N W½R4) is located in Montgomery County, Illinois, United States. As of the 2010 census, its population was 243 and it contained 124 housing units. 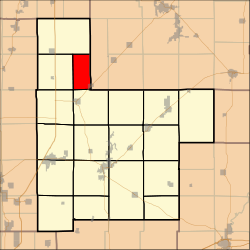 According to the 2010 census, the township has a total area of 18.02 square miles (46.7 km2), all land. This page was last edited on 7 April 2018, at 05:57 (UTC).